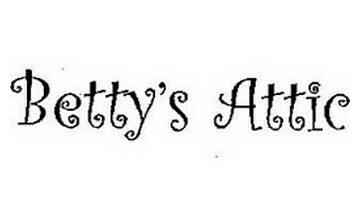 Betty’s Attic is a division of The Smith Company, one of America’s most seasoned lists organizations. In 1905, our author, Alfred Johnson Smith, began offering his curiosities and down to earth jokes in Australia. In 1986 the organization made an energizing move to Bradenton, Florida, to an uncommonly planned building that empowers us to serve their clients with cutting edge innovation and administration. Their story is not without sociological angles and impacts. Amid the 1920s and 1930s, pragmatic jokes and home interests gave an escape to individuals wracked with monetary battle brought on by WWI and the Great Depression. Their 700-page inventory gave hours of "escape," fun and dream for the discouraged country, even without placing a request! Indeed, even today we get notification from individuals who recollect our list and the "alleviation" they gave! Today, the Johnson Smith inventory is known as Things You Never Knew Existed and still conveys hours of delight to individuals the nation over.